 More than 125,000 revelers and more than 70,000 motorcycles arrive in the region of Carinthia, southern Austria, for the Harley-Davidson festival to be located on the shores of the iconic Lake Faak. 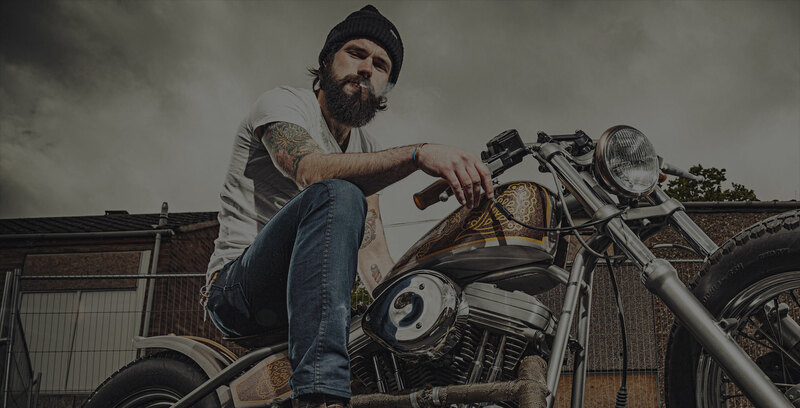 This epic celebration brings together a vast and diverse array of people from all over the world, united by their shared passion for Harley-Davidson. 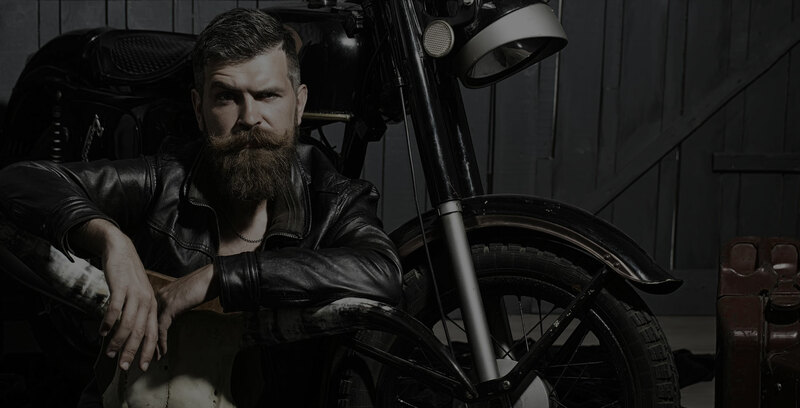 In the last 20 years the festival has grown to become Europe’s biggest free motorcycle rally – and is the final major event in the European riding calendar.